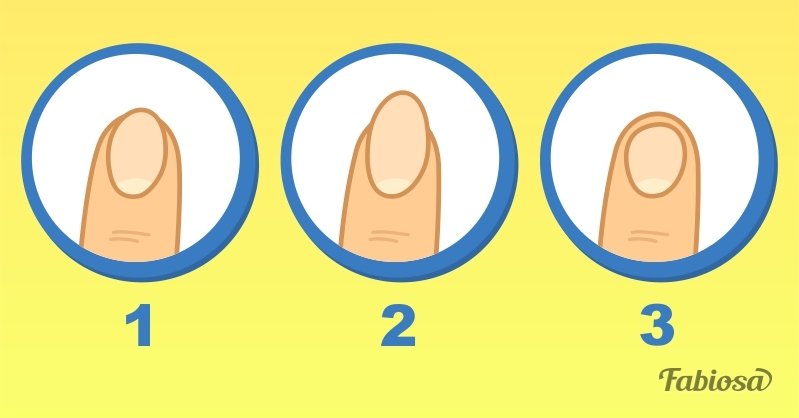 Enlighten Path: What Does The Length Of Your Nails Reveal About Your Personality? 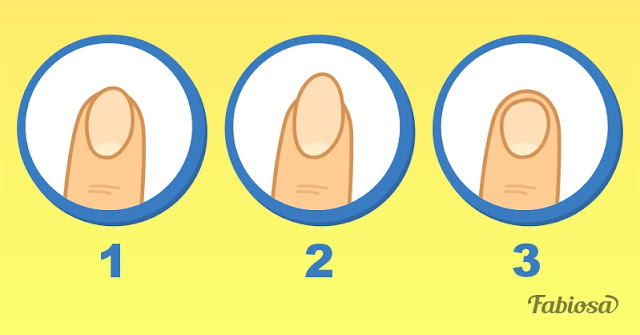 What Does The Length Of Your Nails Reveal About Your Personality? Examine the length of your nails, then scroll down, and read the descriptions below! 1. Medium. You are a strategist! You are very smart and patient. In addition, you have an analytical mind. You are able to solve any problem. People often turn to you and ask you to help them in various situations. 2. Long. You are an independent person! You are a free-thinking person. Self-reliance plays an enormous role for you. You always do whatever you like the most. This trait of yours attracts the people around you! 3. Short. You are a leader! You have unprecedented leadership qualities! People tend to follow you because they admire your abilities. You are on the right way and you will definitely be a success! As you can see, even insignificant things, like the shape and length of your nails, can reveal something about your personal traits. Do you think the above-mentioned characteristics are true? Leave your comments and don’t forget to share this entertaining test with your friends!